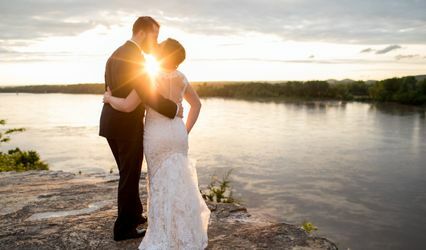 The Butterfly House is a unique wedding venue in Chesterfield, Missouri that specializes in smaller, intimate weddings. Based out of a spectacular glass conservatory that features more than a thousand live tropical butterflies, this venue will ensure you and your guests have an unforgettable and magical experience on your big day. 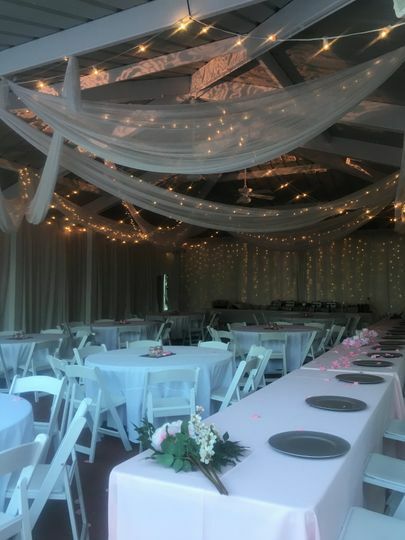 The Butterfly House provides six beautiful indoor and outdoor event spaces to choose from, which can accommodate up to 150 guests on your special day. 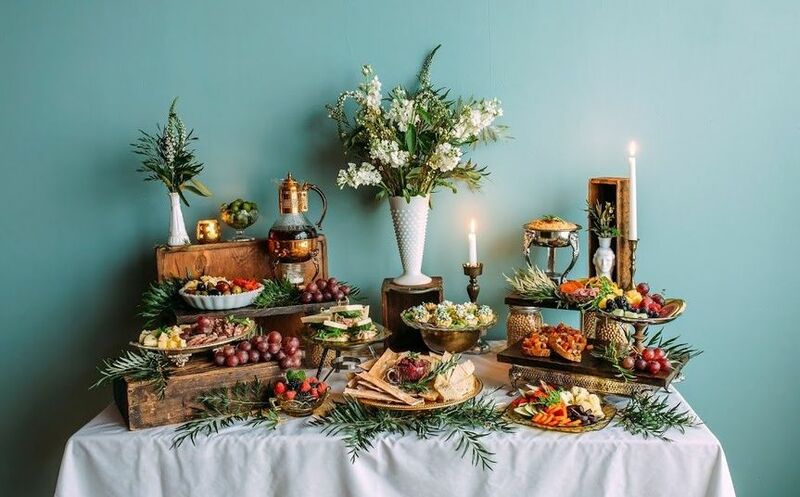 Whether you are hosting your wedding ceremony, reception, shower, or engagement party, their event options will fit most any need and budget. 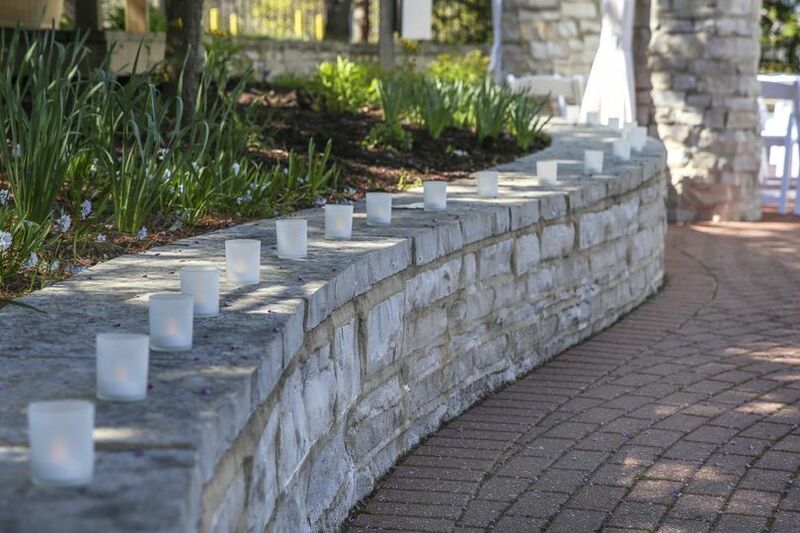 The Monsanto Pavilion with its stone pillars can host up to 120 seated guests, and boasts a brick pathway for ceremony processions that leads through a gorgeous garden. 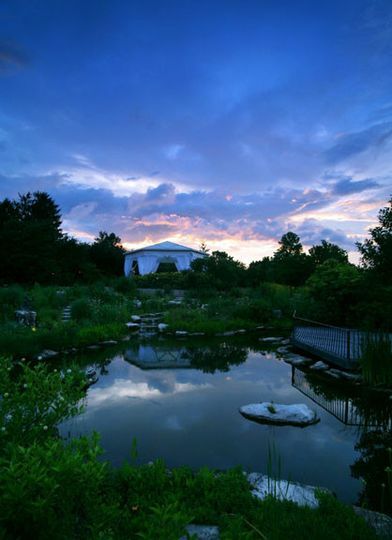 Another option is the Butterfly Garden Deck, which is perched above a tranquil reflecting pond. The Emerson Lakeside Terrace can seat up to 150 people, and provides a terrace that overlooks the beautiful lake next to the outdoor butterfly garden. You can also opt for the Exhibit Hall, which features an eclectic collection of insects and invertebrates, and guests are also free to explore the hall during your event. The Butterfly Conservatory, which has more than 1,500 free-flying butterflies and hundreds of varieties of plant life, is also open for one hour during your event for guests to enjoy. The property has ample parking and is wheelchair accessible. 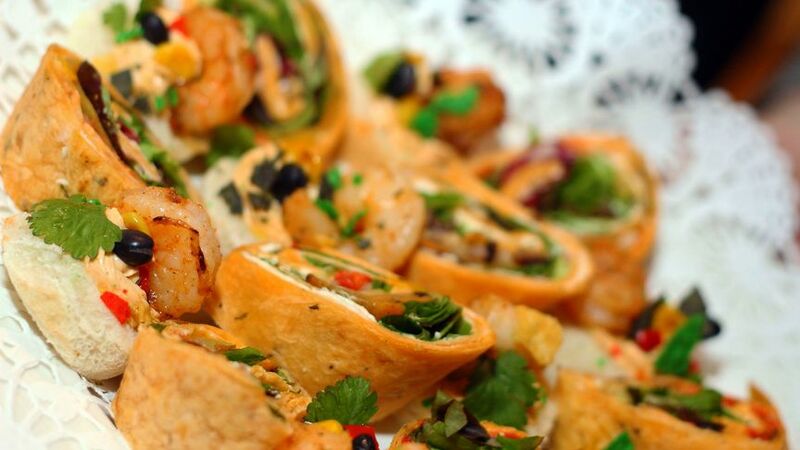 To help keep you as stress-free as possible, The Butterfly House provides set up and clean up for your event. 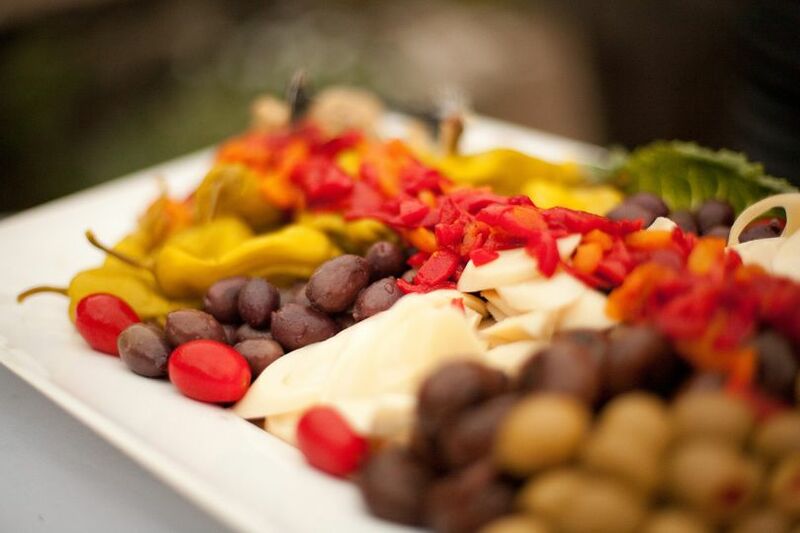 They also have professional event planners on staff to ensure you have an amazing experience and that every detail is taken care of before, during, and after your event. 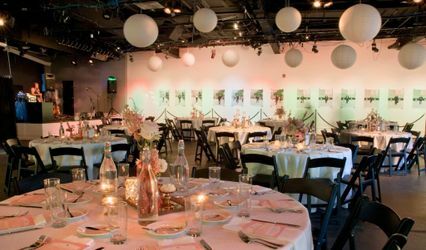 Lighting and sound services are also offered, as well as an array of event items, including centerpieces, chairs, decor, drapery, lighting, tables, tents, and tent accessories. 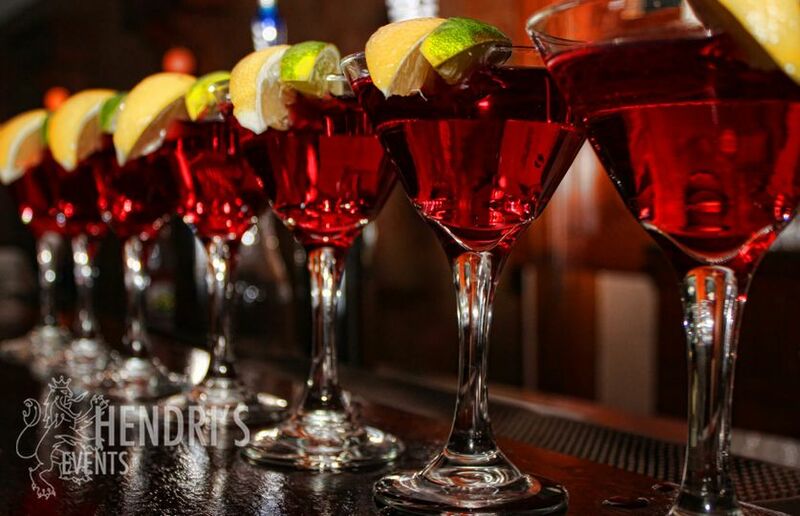 Barware, china, flatware, glassware, and linens are also available if desired. 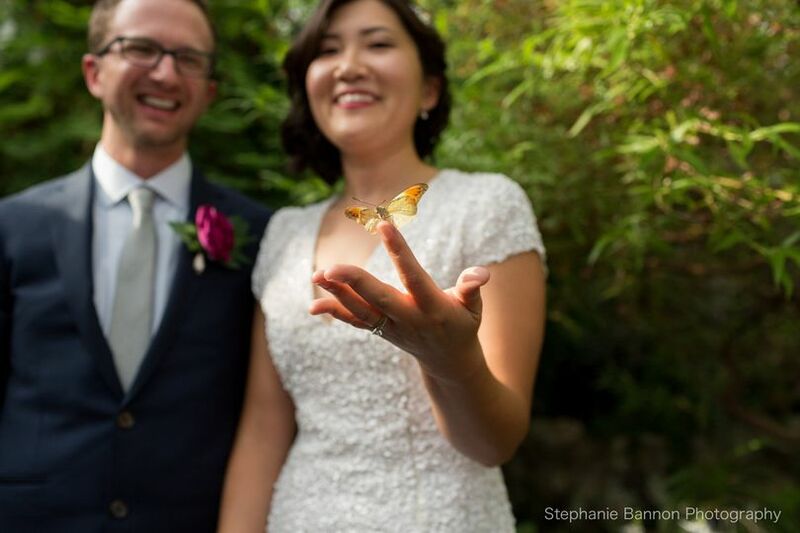 My wedding was last friday and The Butterfly House was nothing short of perfect! They were awesome along the way as well. Definitely affordable and I will be recommending them to friends! 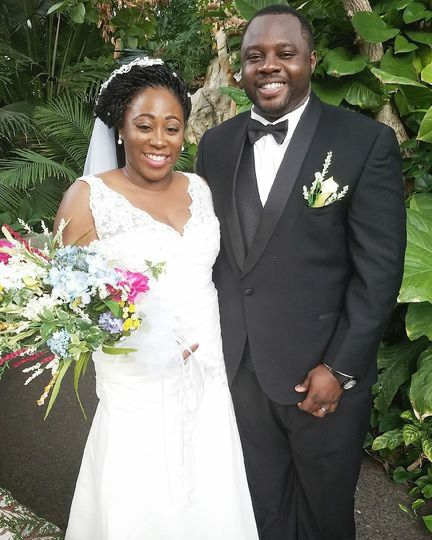 My now husband and I did our ceremony in the conservatory. Our wedding was magical, and everything we could have hoped for. 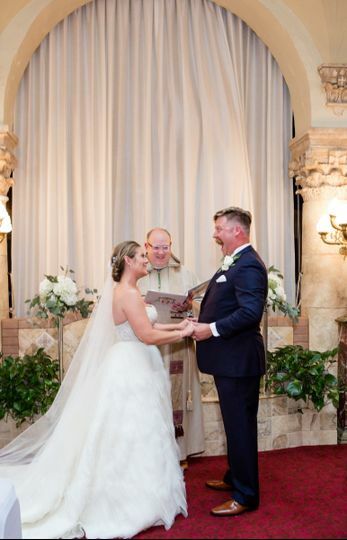 The conservatory wedding was absolutely perfect for our intimate wedding. The event staff was wonderfully professional, and helpful. 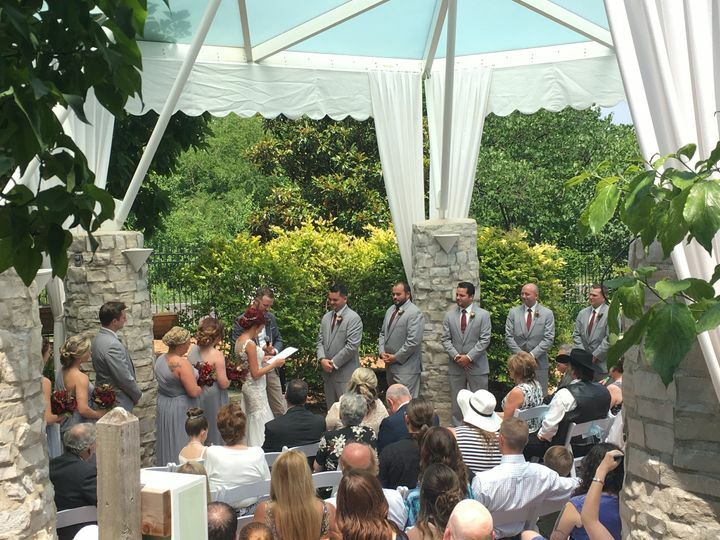 We had a very intimate wedding ceremony inside the Butterfly House and it was absolutely beautiful. Everyone was very accommodating. Once we arrived we were directed on where to go and what to do. It turned out perfect. Thank you! Thank you for the review Stephanie! 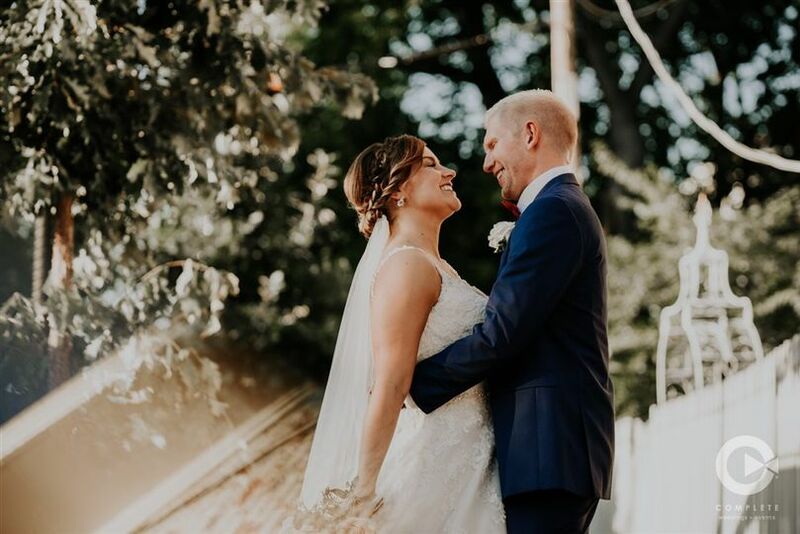 We were honored to host your wedding! 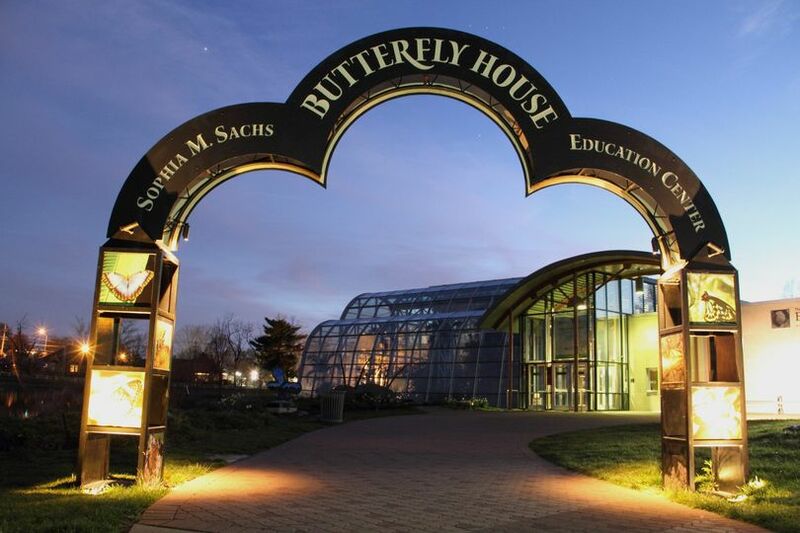 We work closely with the Butterfly House on countless events every year. Stephanie, and the rest of the staff there are amazing to work with. They&apos;re super organized, professional, fun, and passionate about they do. I can&apos;t say enough great things about their staff there. We&apos;ve never walked away from an event frustrated or upset. Their team really thinks of everything. This is one of the forgotten gems of St. Louis. 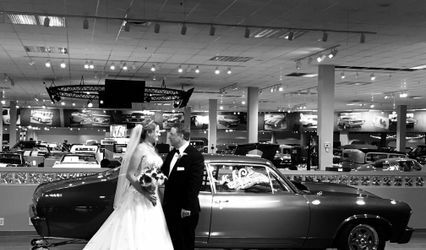 One of the more unique venues I&apos;ve had the pleasure of working with for weddings. 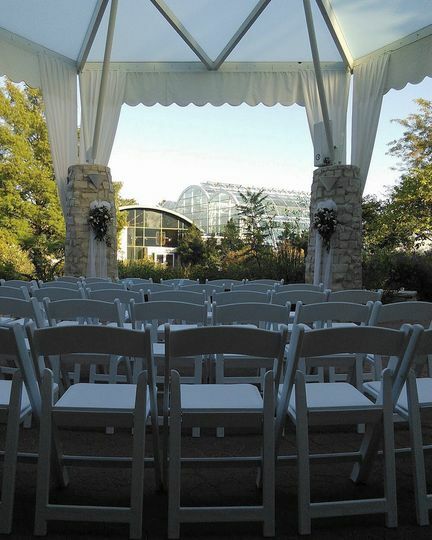 From getting into the butterfly habitat for all your guests, to the ceremony and reception possibilities. The staff are knowledgeable and supportive. 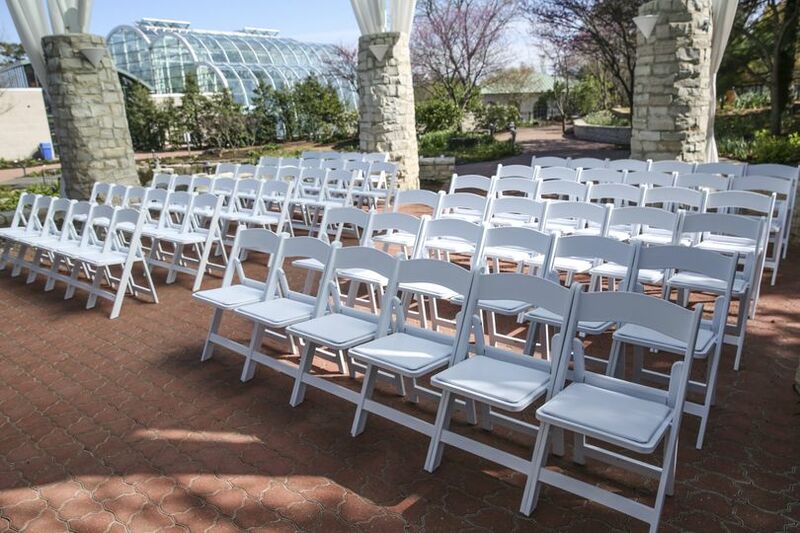 The Butterfly House is a gorgeous venue for all types of events: weddings, reception, memorials, business dinners. It is the only venue in town where we can leave our compost instead of hauling it back to our kitchen. We really admire their commitment to sustainability and enjoy their friendly staff. The Butterfly House makes it very convenient for the hosts to be able to enjoy their event and their guests. The gardens and butterflies are stunning. We can&apos;t wait to be back!